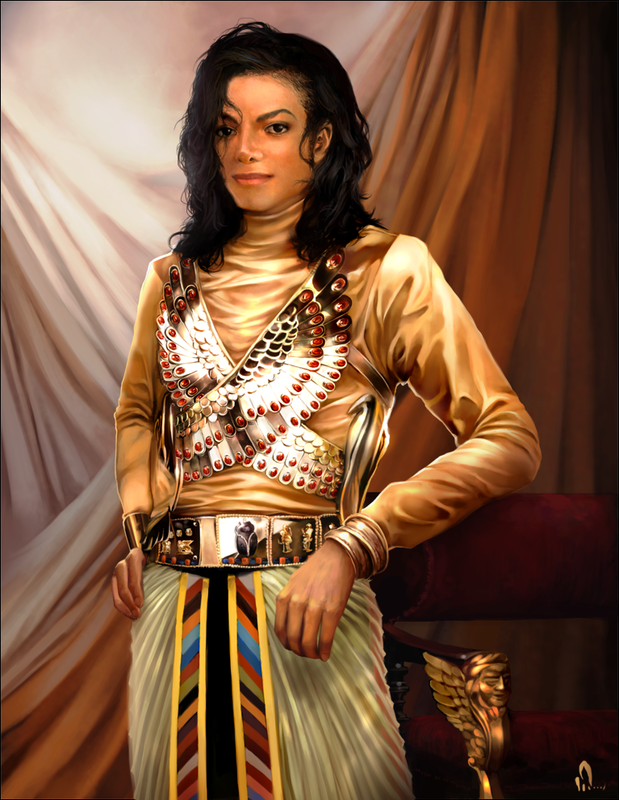 "Remember The Time". . HD Wallpaper and background images in the michael jackson club. 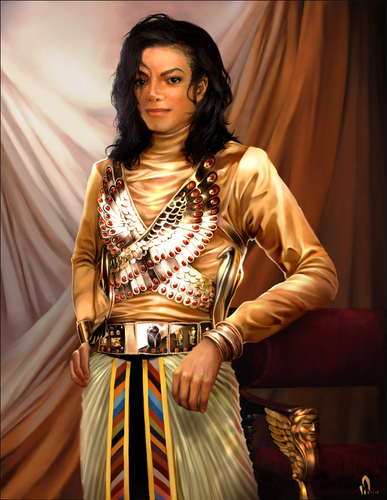 This michael jackson fan art might contain vestido de cocktail, bainha, kirtle, surcoat, and sobretudo.